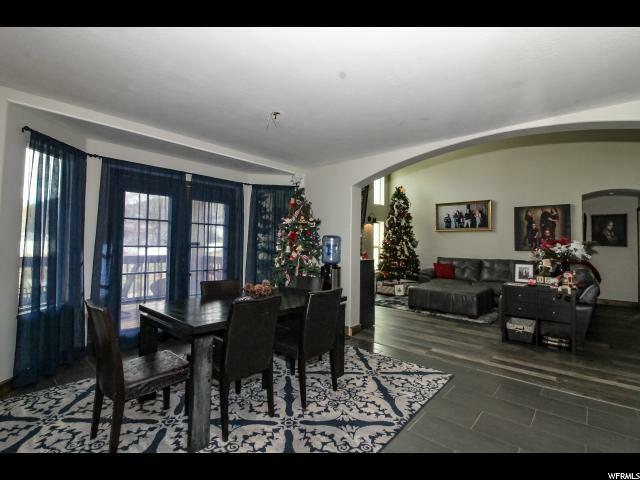 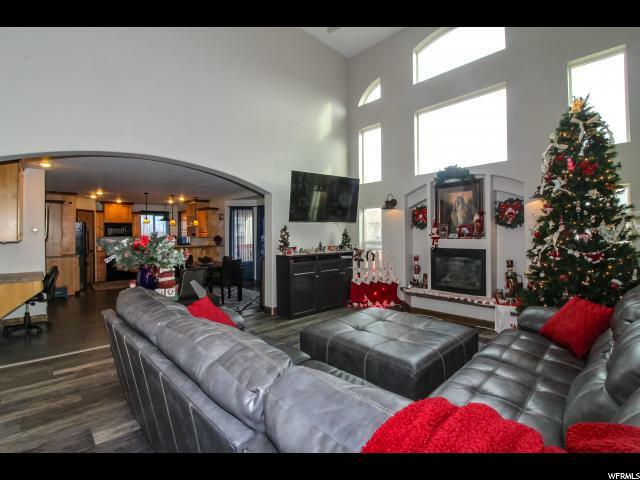 Commanding great room and kitchen with vaulted ceiling that takes your breath away with all the light and space. 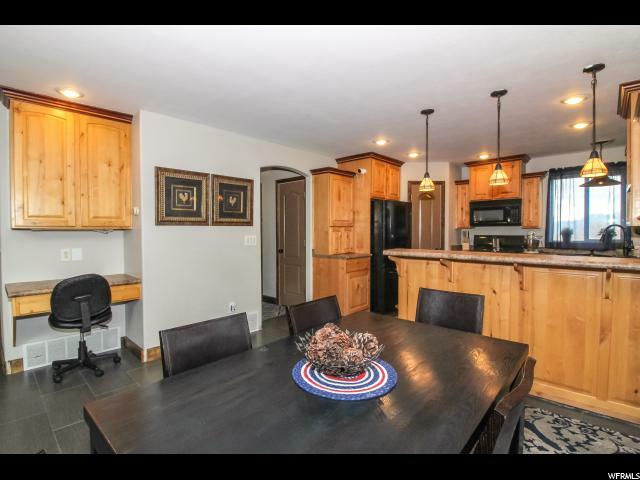 Full office next to entrance. 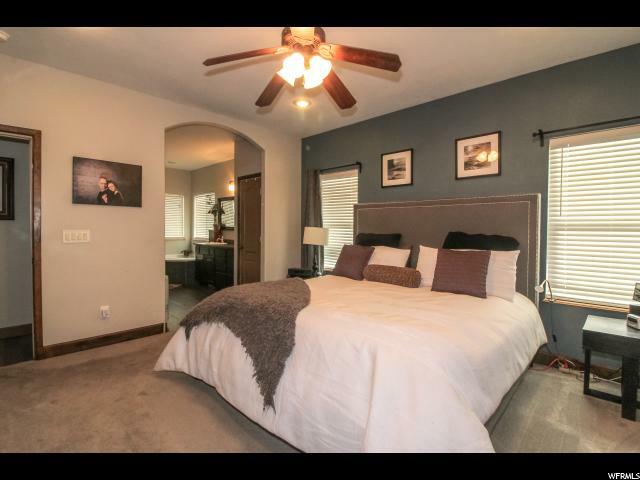 The master bedroom is located on the upper floor with two other rooms. 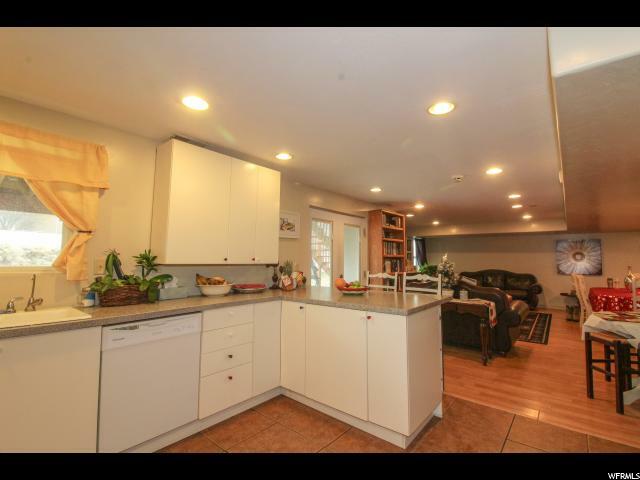 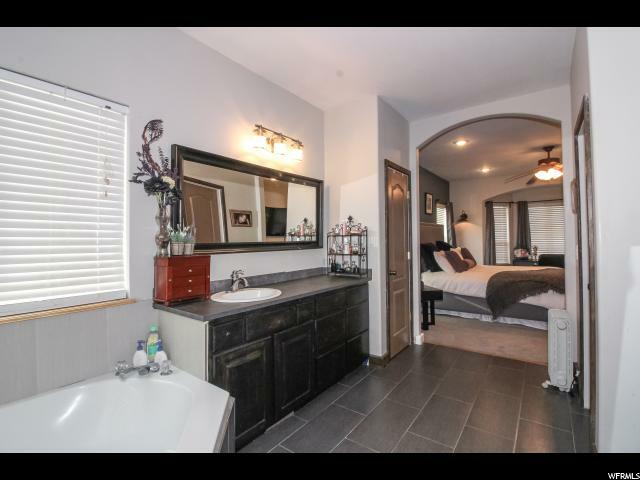 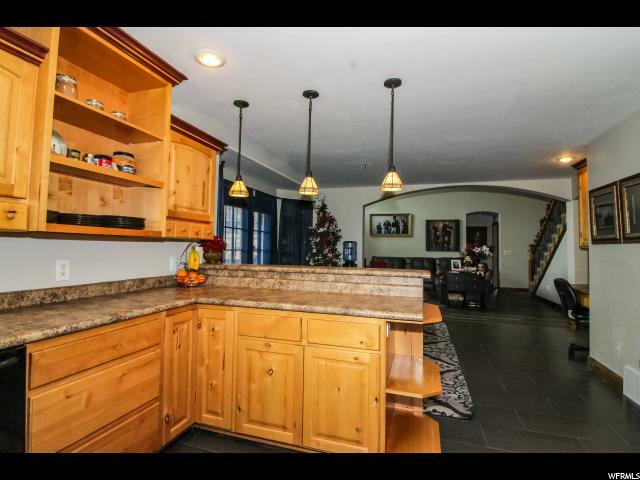 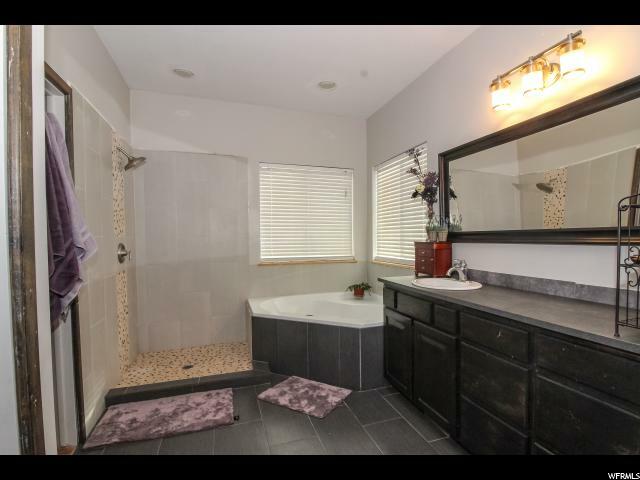 Master has wonderful bathroom and large walk-in closet. 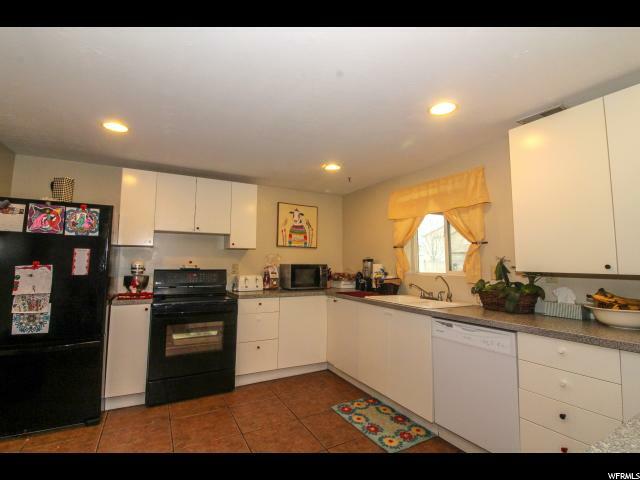 The main level includes full laundry room and kitchen with amazing views. 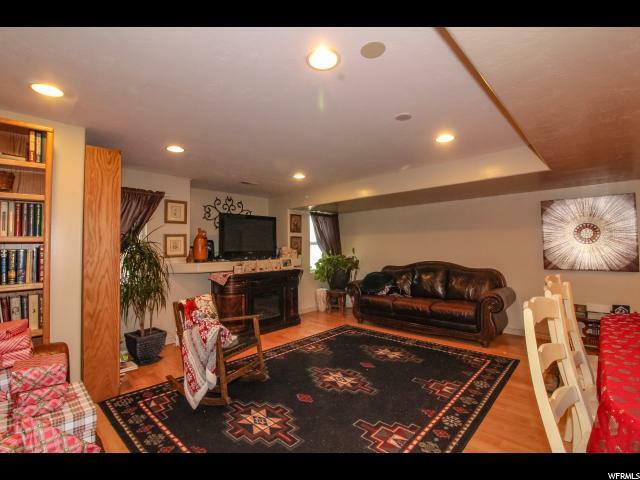 Sit down next to the fireplace and enjoy the light from large windows and warmth of the fire. 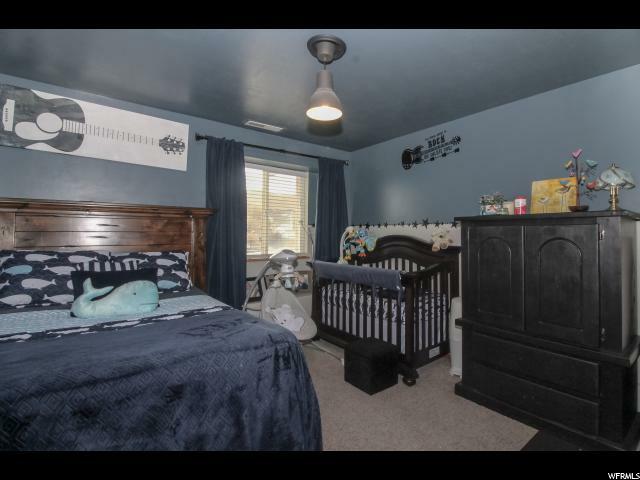 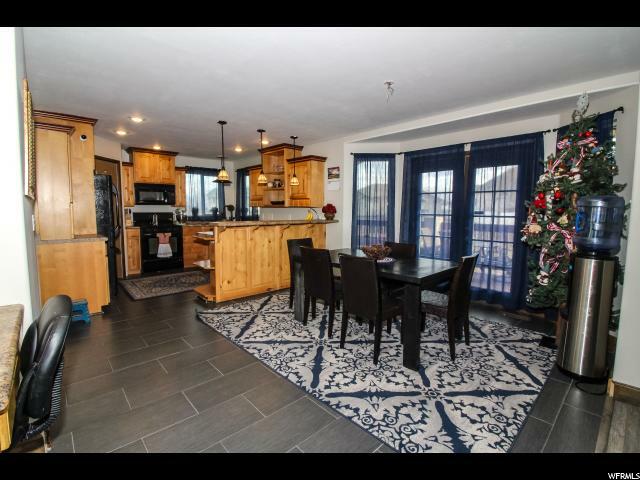 Downstairs would make a wonderful in-law suite and includes full kitchen, 2 bedrooms, full bath, walkout entrance and laundry. 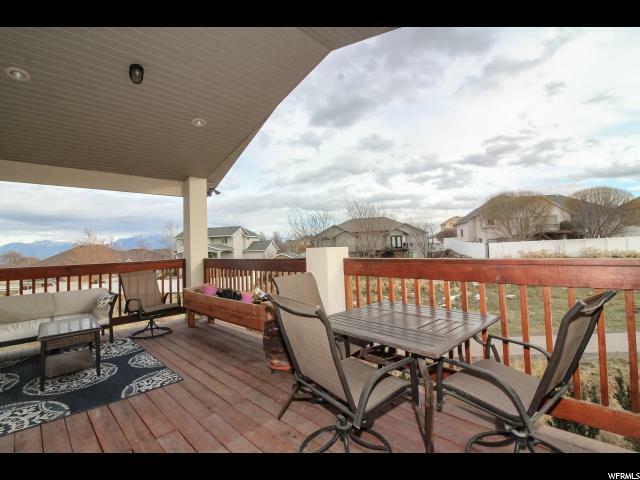 On a quiet cul-de-sac which backs to green space and bike trail. 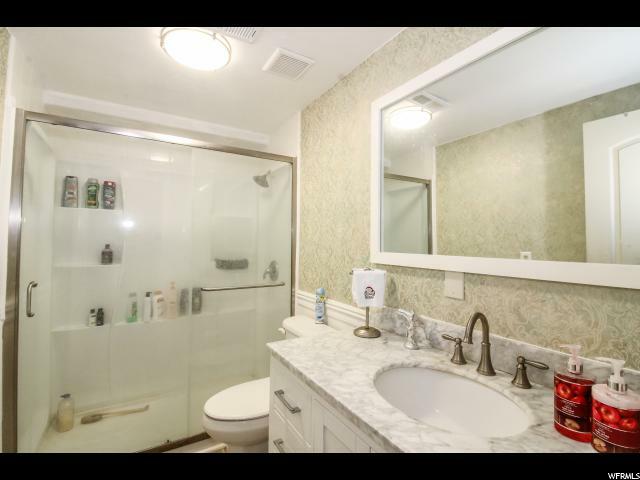 Home includes a $4,000 (approximate) water softener and purifier system. 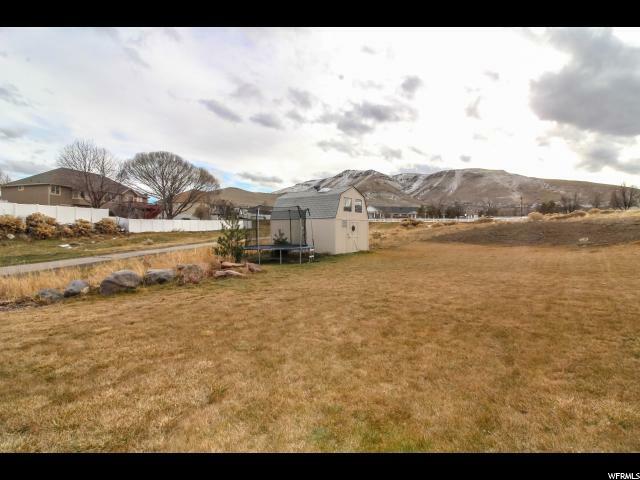 Just to add the cherry on top of this amazing home, the backyard includes a $5,000 shed with loft which has been used as a playhouse. 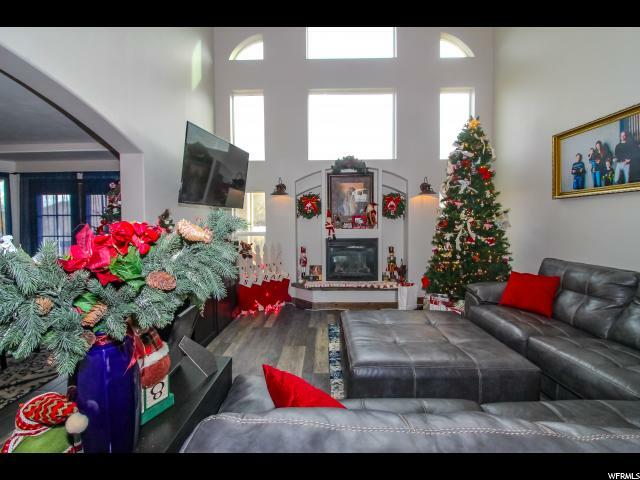 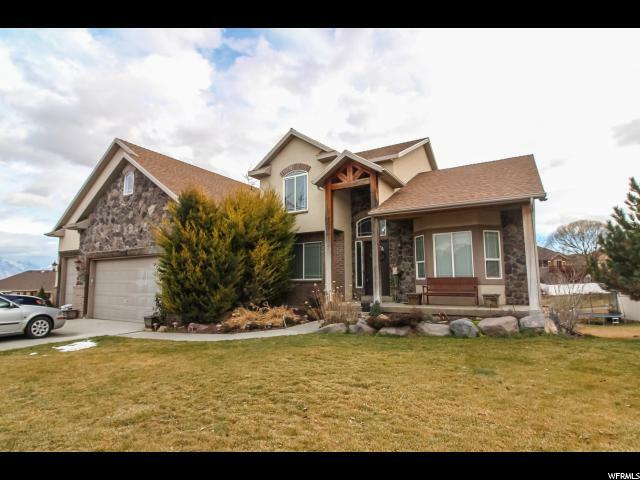 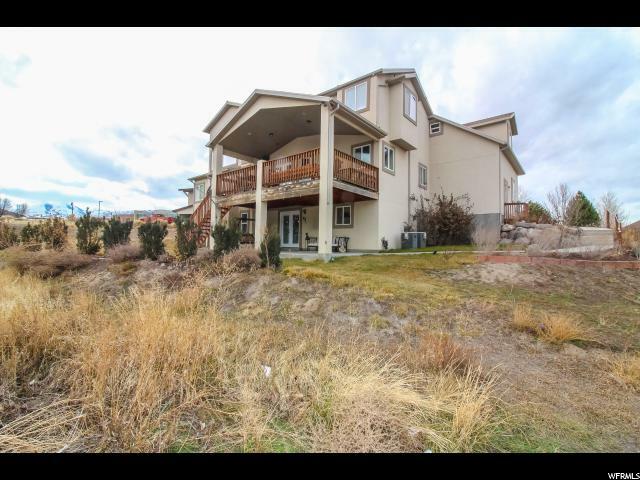 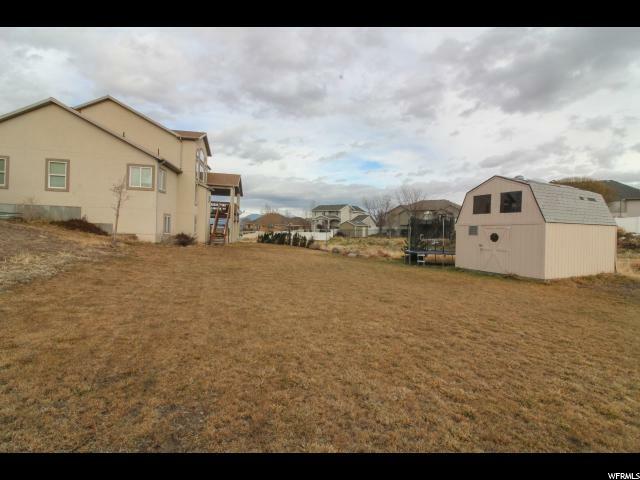 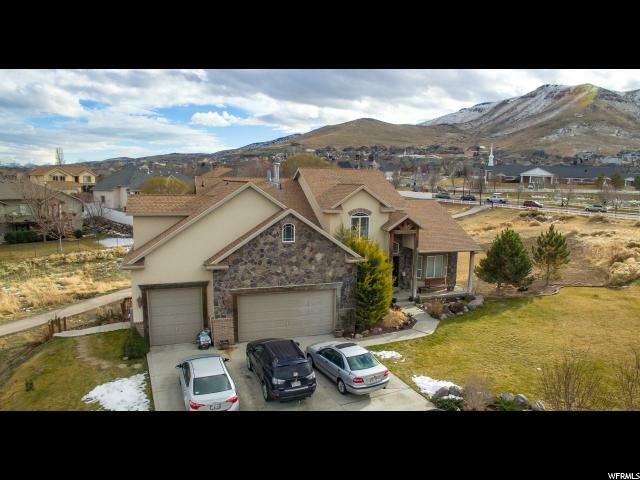 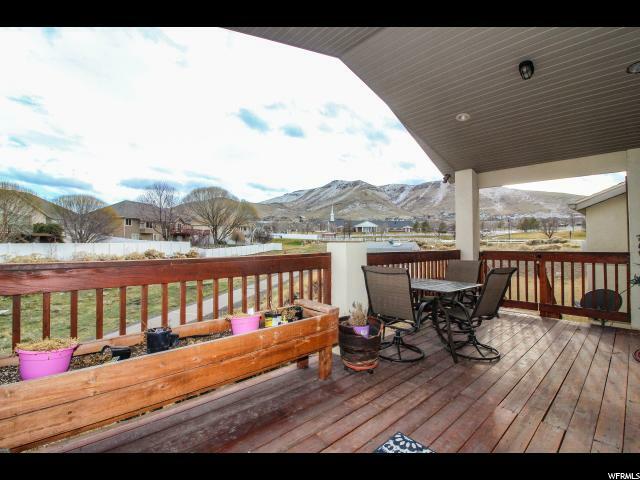 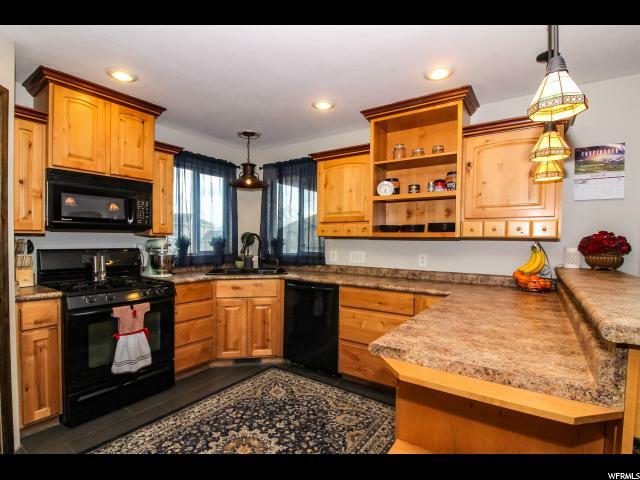 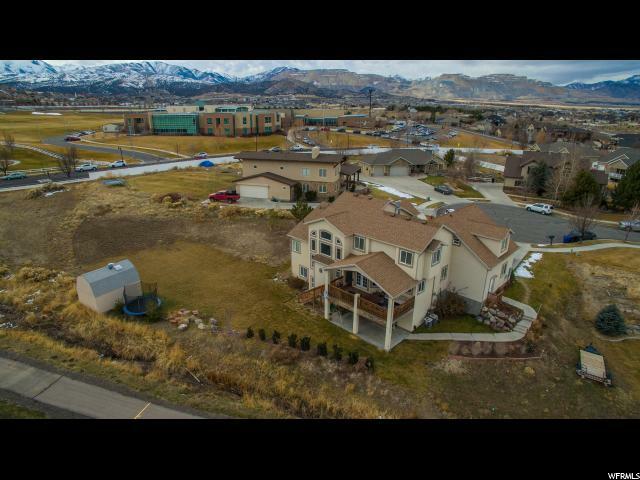 I would like more information regarding the property at 5932 W BELLA ROSA CV, Herriman UT 84096 - (MLS #1572464).